Joe Jonas Pokes Fun At Priyanka Chopra-Nick Jonas' Wedding, Check Out The Video Here! After Nick Jonas, his brother Joe is all set to exchange wedding vows with 'Game Of Thrones' actress Sophie Turner. He confirmed the news when he appeared on The Late Late Night Show with James Corden with his brothers Nick and Joe. When the host asked the singer what are the few things he learnt from Kevin and Nick's wedding, he began by taking a dig at Priyanka Chopra and Nick Jonas. Joking that he learnt things 'mostly not to do', Joe made fun of PeeCee-Nick's wedding and said, "They were both absolutely beautiful," Joe said, adding cheekily, "all 18 of Nick's was amazing." He further added, "Kevin had a snowstorm during his wedding, which was fantastic. So maybe don't get married in December. And then for Nick, there was quite a few, but I would say stick to one. One and done!" During a game called 'Spill Your Guts Or Fill Your Guts', Joe said that he would rather go on a vacation with Nick Jonas and Priyanka Chopra Jonas over Kevin Jonas and Danielle Jonas "because if they're paying, it's going to be amazing." Confirming that they will be tying the knot this year, he said, "We're going to have a summer wedding, which I'm looking forward to," adding, "It's going to be a lot of fun." He further added, "You know, her family's all from England. I thought for the first time I'd be marrying into a family where I would become a soccer fan, a football fan, find my allegiance for a team. So her whole family doesn't like football, they like rugby. So now I have to figure that out and we're gonna have a flag rugby game at the wedding and a flag football game. So if all the groomsmen show up with black eyes and broken arms, I'll be proud," he went on to say with a laugh. 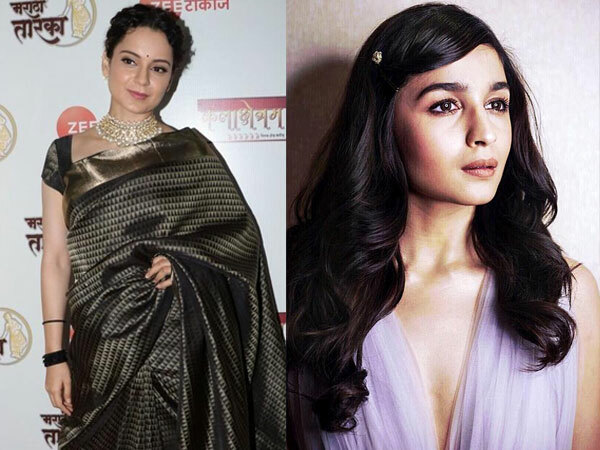 ALSO READ: Alia Bhatt Reacts To Kangana Ranaut Shaming Her & Ranbir For Not Expressing Political Opinions!